Was making some silhouettes and started forming them into patterns. Here is the first one. 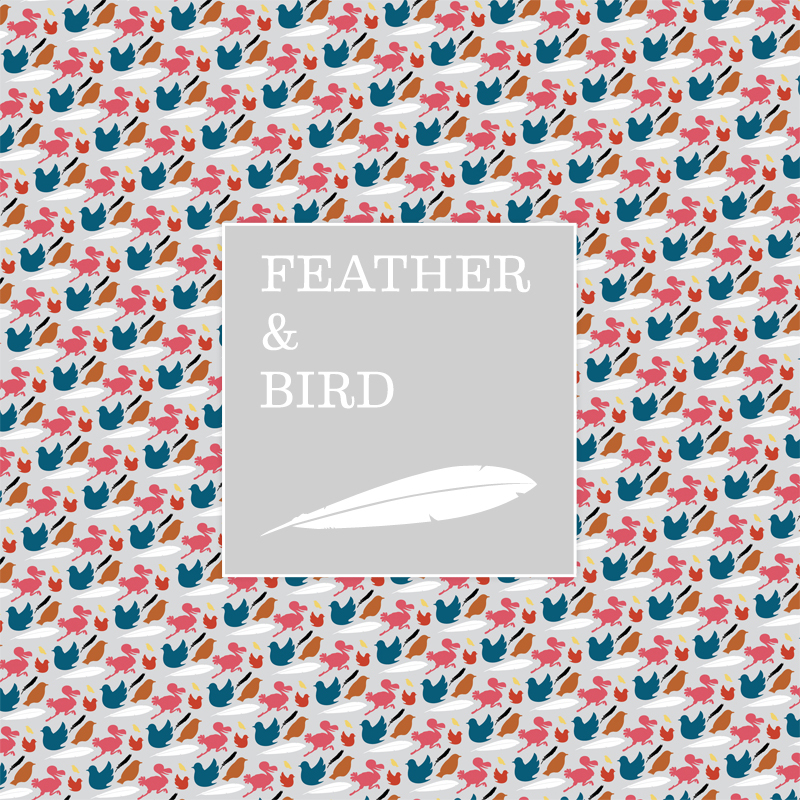 I was making birds and feather icons for some branding. 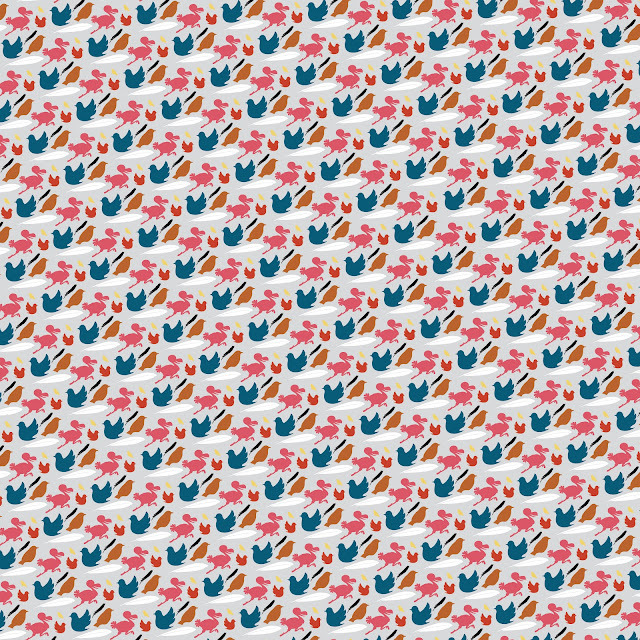 It might be a bit too intense for a pattern.